A major shake-up to Blue Badge parking in England will see people with hidden disabilities such as autism and mental health conditions given access to park closer to their destination. In what is the biggest review of the scheme in 40 years, the changes take into consideration a wider range of disabilities, rather than just the physical. Although non-physical disabilities were not previously excluded from the Blue Badge scheme, the rules were open to misinterpretation and following a consultation period earlier this year the new rules will come into force from 2019. Under the current rules, those eligible for a Blue Badge can park for free on streets which are subject to meters or pay-and-display machines. Blue Badge holders can also park on single or double yellow lines for up to three hours. 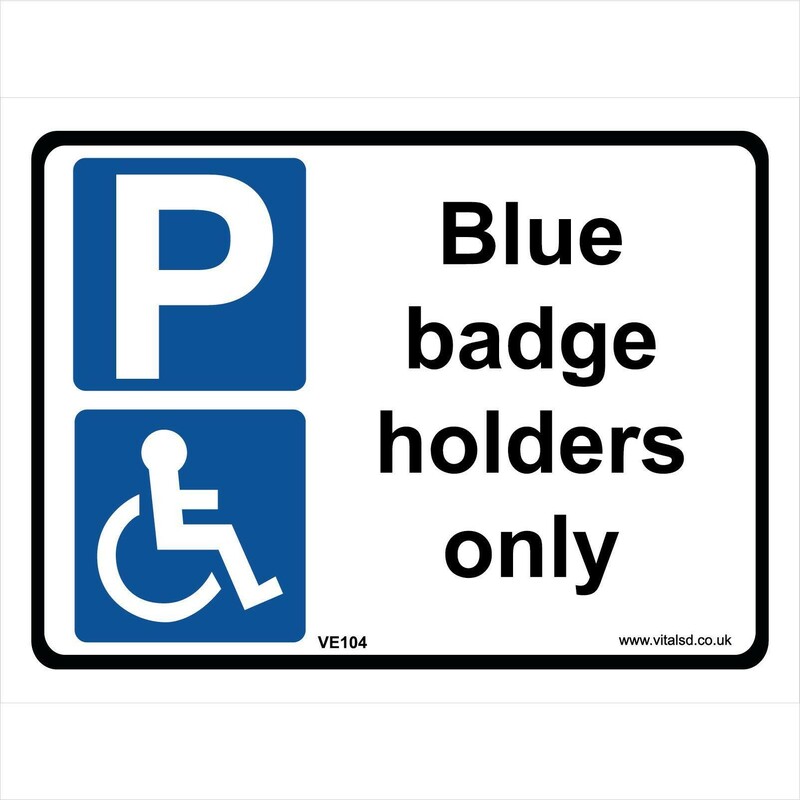 In addition, Blue Badge holders can park in disabled parking bays for as long as required. If you think you may be eligible for a Blue Badge under the new rules you can apply on the Government’s website.